Upload, post, and manage Stories on both platforms at the same time. 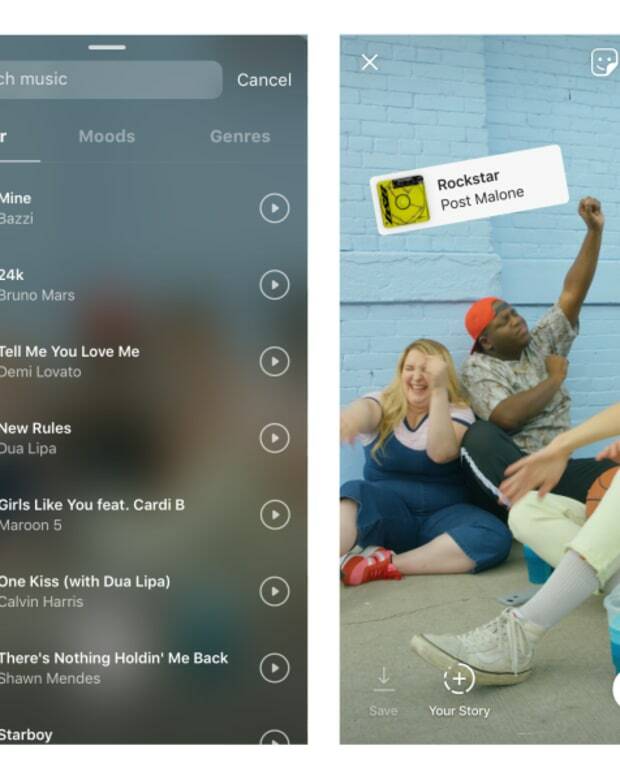 From Snapchat, Instagram, Skype, and now Facebook itself, Stories are embedded into every social app on the market. 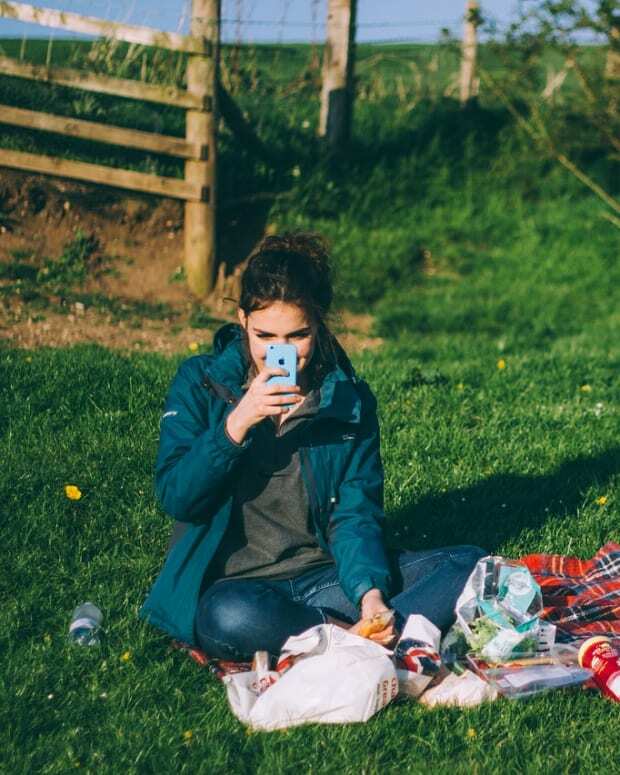 It’s popularity signifies a change in consumer behavior: people want a way to connect and build trust with each other on a personal, face to face level. 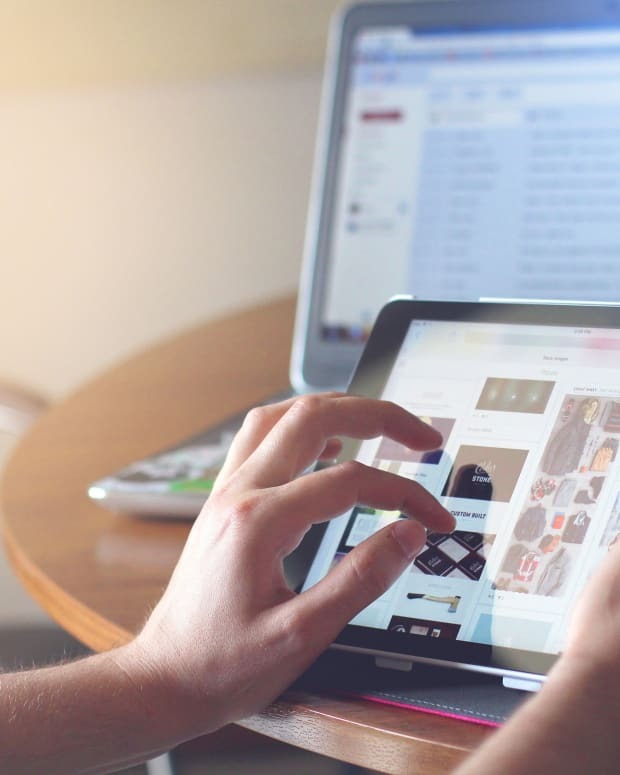 The same applies to brands with a story, as those who are more transparent, communicative and appear the most humans online are the ones more likely to build trust with their customers. As such, communicating the “brand story”, the core beliefs and foundation the brand is built on, is more important than ever. Unfortunately, with so many different platforms, managing Stories can be an arduous task. For starters, there’s no efficient way to upload or cross post to multiple stories. In addition, there’s no way to schedule Stories either. Both these limitations mean that unless you’ve got the time and resources, you are forced to using one Stories app and risk losing customers who are on other platforms . 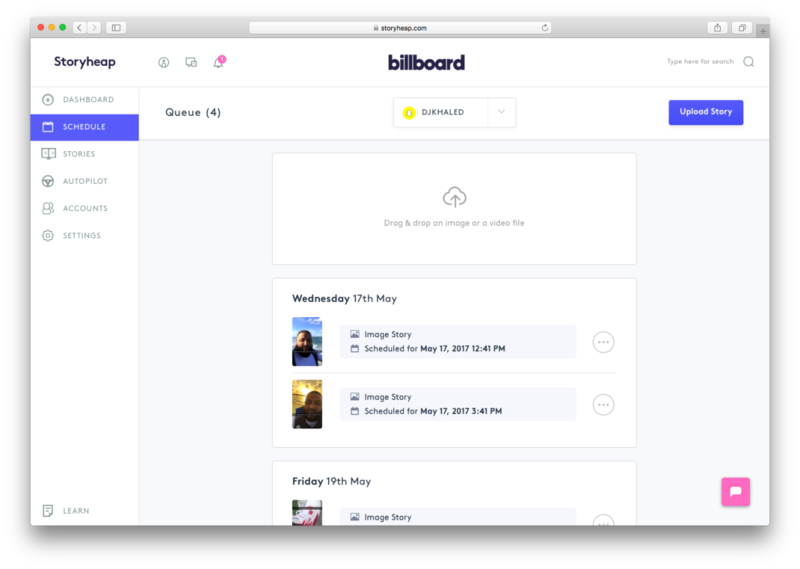 Designed by Sebastian Dobrincu, Storyheap is CMS platform that allows you to manage your Snapchat and Instagram, stories in one centeralized hub without the need to kill time. The idea came to him one day as he was snapchatting in New York, overcome by the same problem of having to crosspost on multiple Stories as mentioned earlier. A seasoned product maker, Sebastian worked on coding an MVP that could synchronice both stories, resulting in this produt. 1) With the limited API of both Snapchat and Instagram platforms, how are you able to allow Storyheap to upload, schedule, and analyze stories? 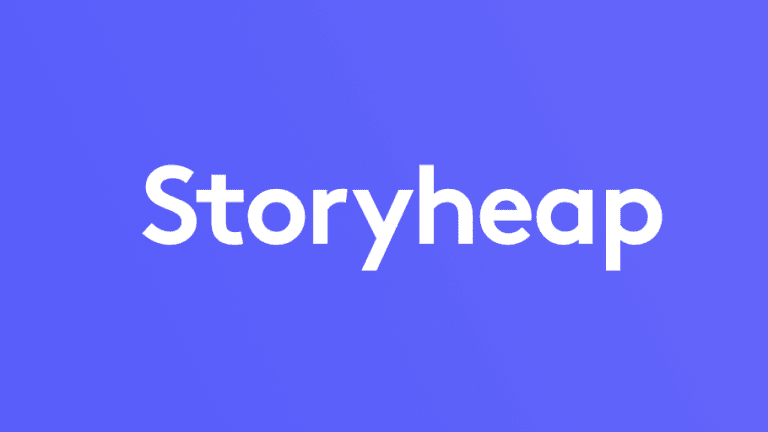 2) What was the first feature you worked when you designed Storyheap? SD: First thing we worked on was Autopilot, our most requested feature. It magically syncs your Instagram Stories to your Snapchat and vice versa, depending on your configuration. This is done by scraping the content from your Story as choice, which is then downloaded and uploaded automatically to the other platform. Currently we have scraping set at 15 minutes during our initial launch period, and we are working to reduce to almost instantaneous cross posting in the near future. 3) What other features does Storyheap contain? SD: One of the premium features we offer is full fledged analytics. 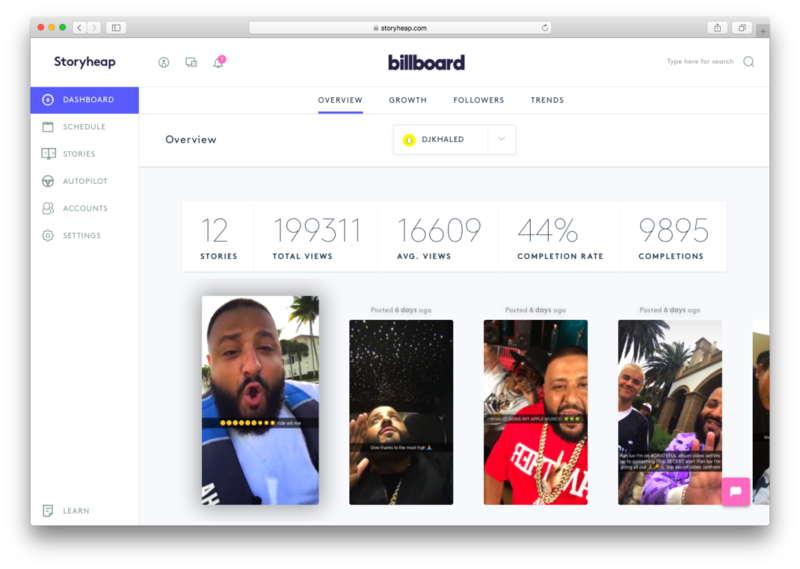 In fact, we&apos;re one of the only ones in the market to provide it for Snapchat, providing you with necessary metrics such as views, screenshots, completion rate, and amount of followers. In the near future we are working to provide competitor analysis and giving you statistics on when is the best time to post a story to get the maximum reach of your audience. 4) What is the pricing structure? 5) Finally, any plans for Facebook Stories? SD: We are currently looking into that platform, and in fact, we want to turn Storyheap into a platform where you can manage Facebook, Messenger, and even WhatsApp Stories too!